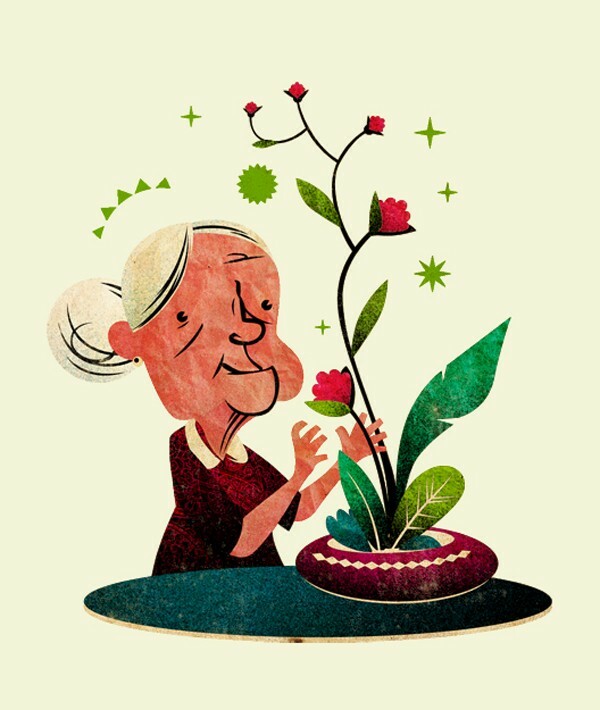 Editorial illustrations by Carlos Araujo for Sorria Magazine #42 (MOL Publishing, Brazil). 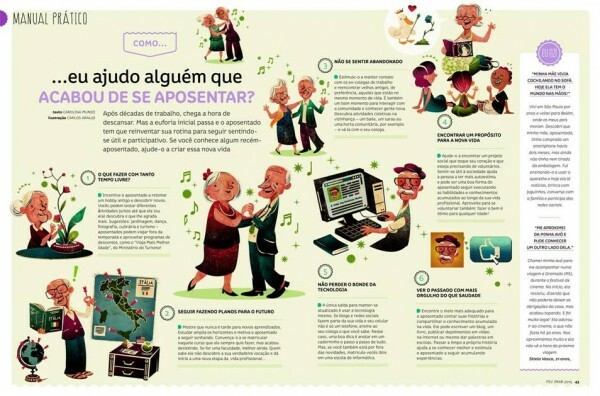 The article tell us about how to enjoy life after retirement… The important thing is: Don’t stop having fun! And the good news is: You can definitely have fun now. So there is no need for waiting…!